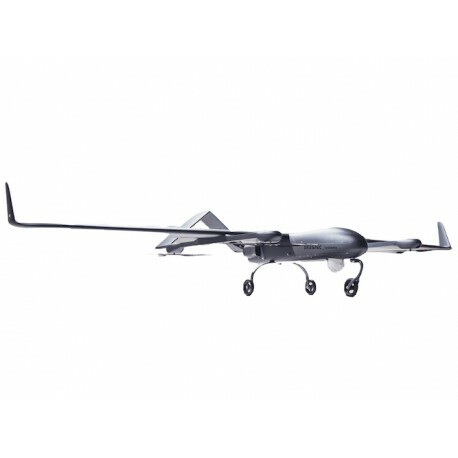 This Unmanned Aerial System (UAS) is designed for intelligence, surveillance and reconnaissance (ISTAR) operations. 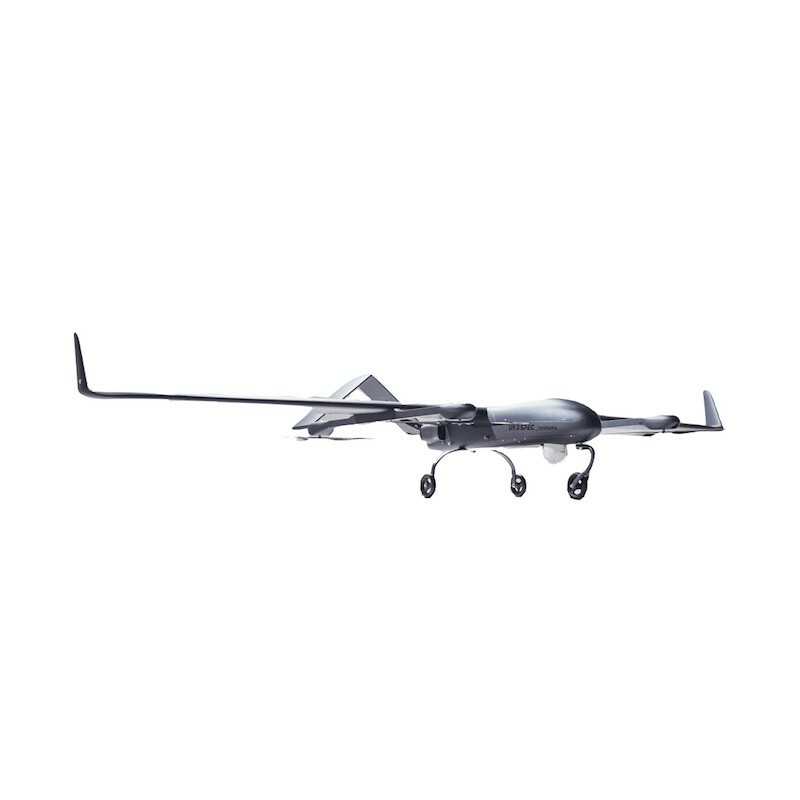 The standard UAS package consists of an Unmanned Aerial Vehicles (UAV) with 4-stroke engine, rugged case Ground Control Station (GCS), communication link, video transmission link, antennas with masts, transportation cases, necessary instruments, spare parts and accessories. 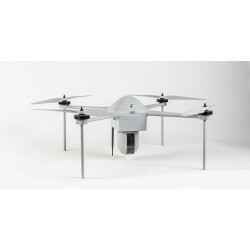 With its high-end EO/IR sensor gimbal this Unmanned Aerial System (UAS) delivers 24/7 high resolution aerial imaging from operational heights of 1.000-1.500 meters. 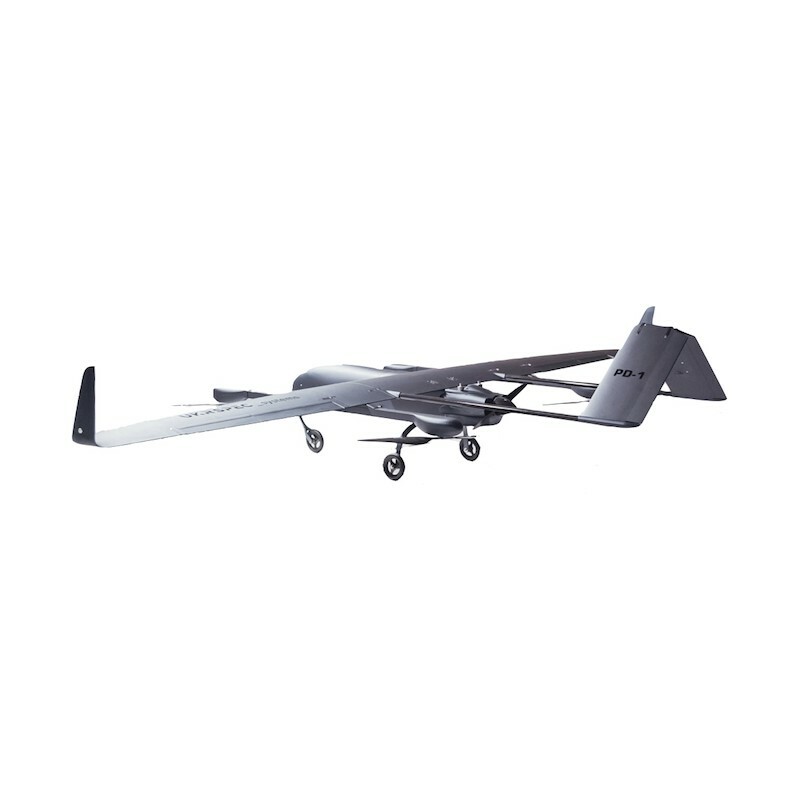 The aircraft can be operated in various conditions with light perspiration, at temperatures ranging from -20° to +45° and winds up to 20 m/s with gusts up to 25 m/s. 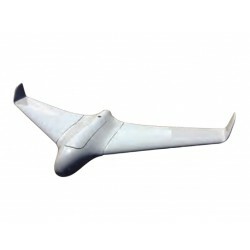 The telemetry link distance is 100 km with a real-time wireless video link up to 60 km. 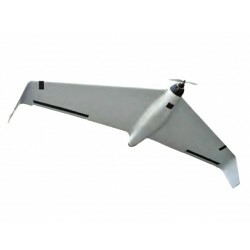 The total flight distance of the UAV is over 900 km. 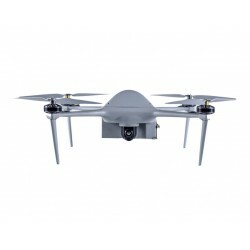 Effective range for UAV in reconnaissance and aerial imaging operations is thus up to 100 km and in surveillance and SAR operations mode up to 60 km. 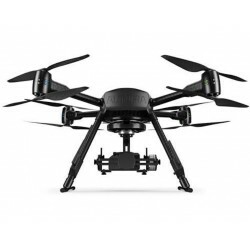 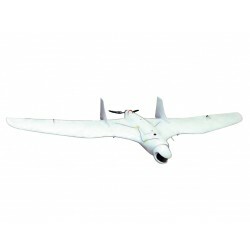 The UAV has primary GNSS navigation and secondary inertial navigation in GNSS restricted or jammed areas. 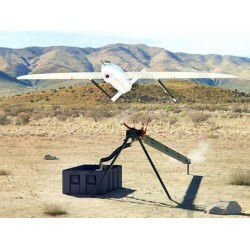 The ground control station (GCS) provides command and control for 2 aircraft simultaneously. 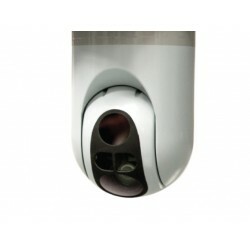 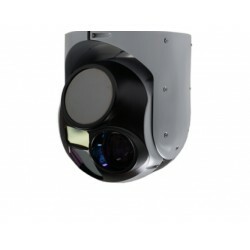 The GCS has a built-in sunlight readable Full HD display for real-time video monitoring and recorded video playback.